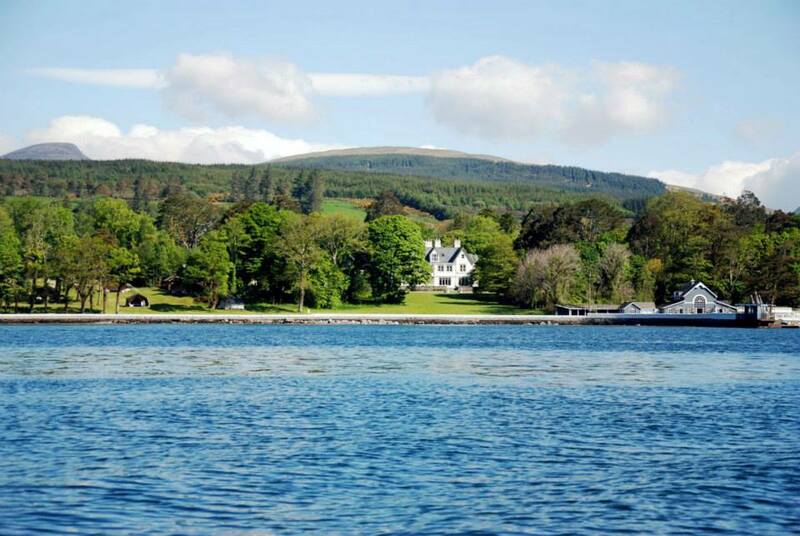 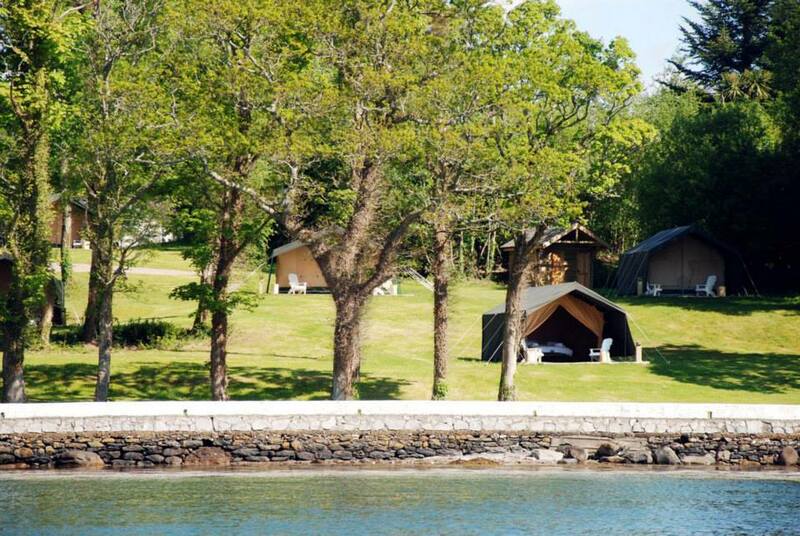 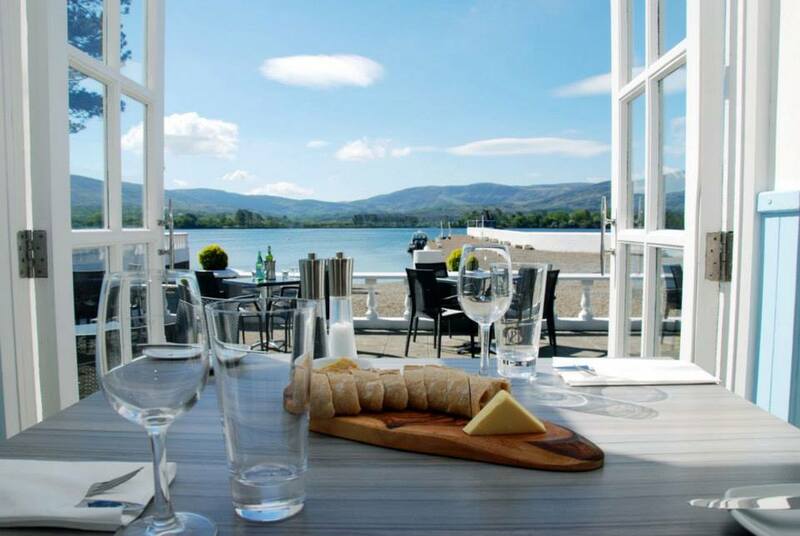 A stunning waterside estate featuring an 1890s Manor House that is host to magical weddings, a glamping site with luxury tents and the Boathouse Bistro which won the 2018 Atmospheric Restaurant of the Year from Georgina Campbell. 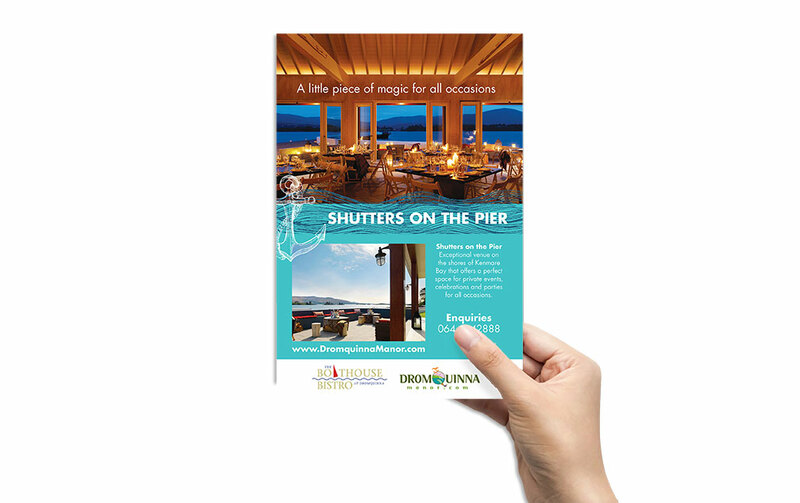 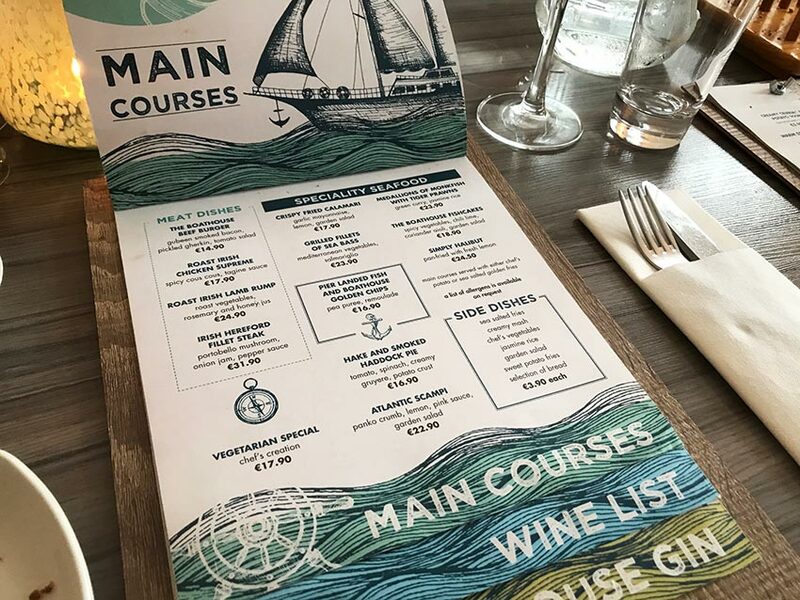 We have worked with Dromquinna for a number of years to produce a range of promotional material from photographs to flyers and menus. 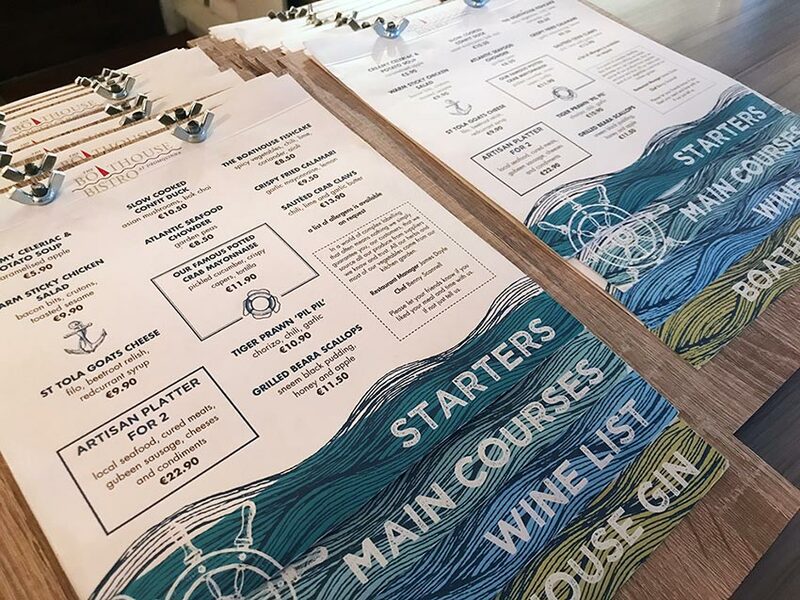 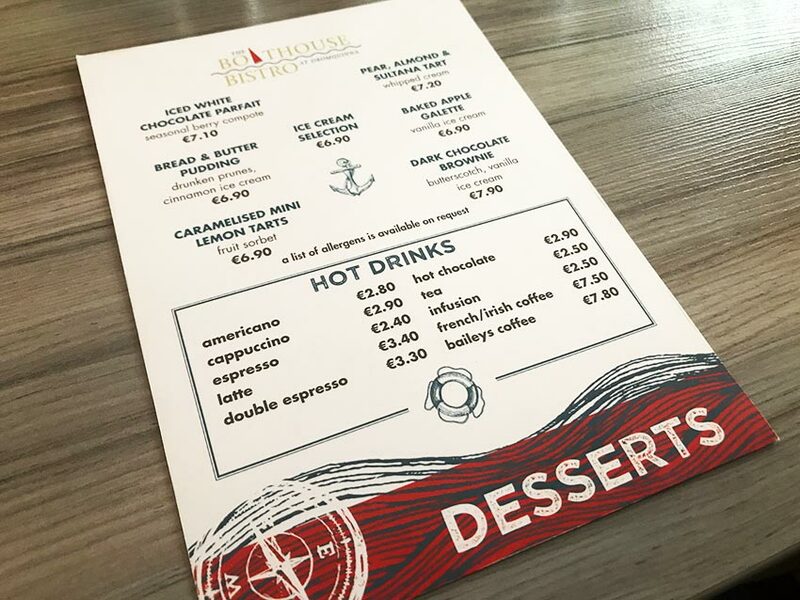 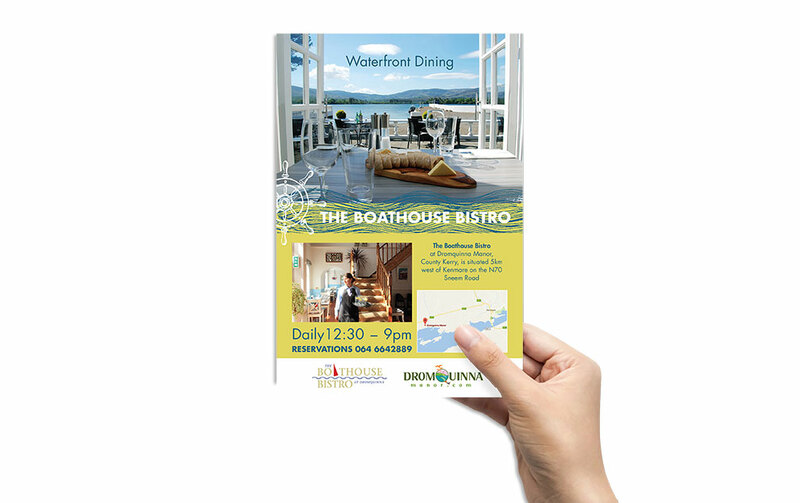 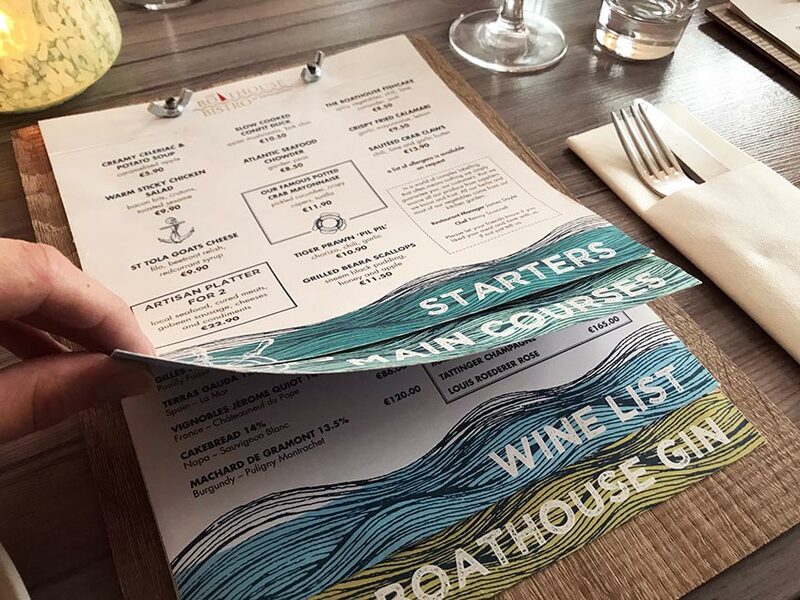 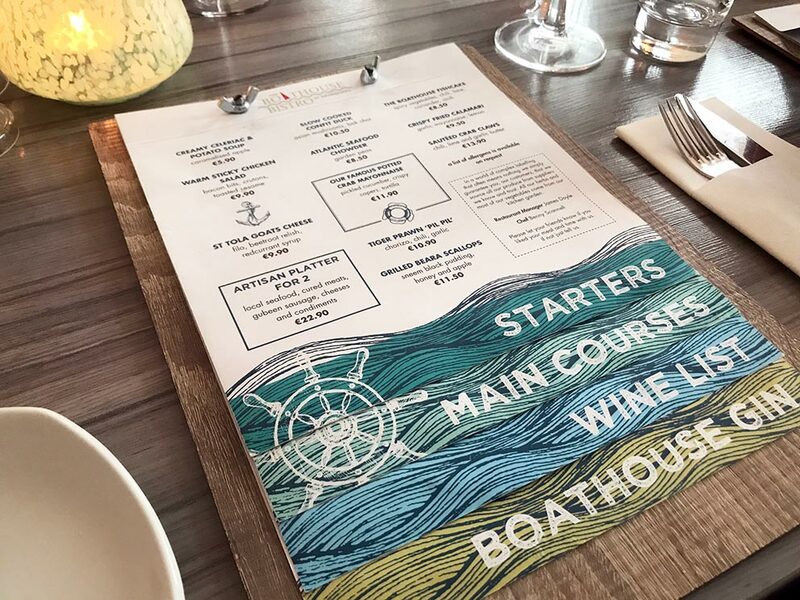 2017’s highlights were bespoke menus for the Boathouse Bistro and an An Post mailshot which was sent out to 15,000 homes.